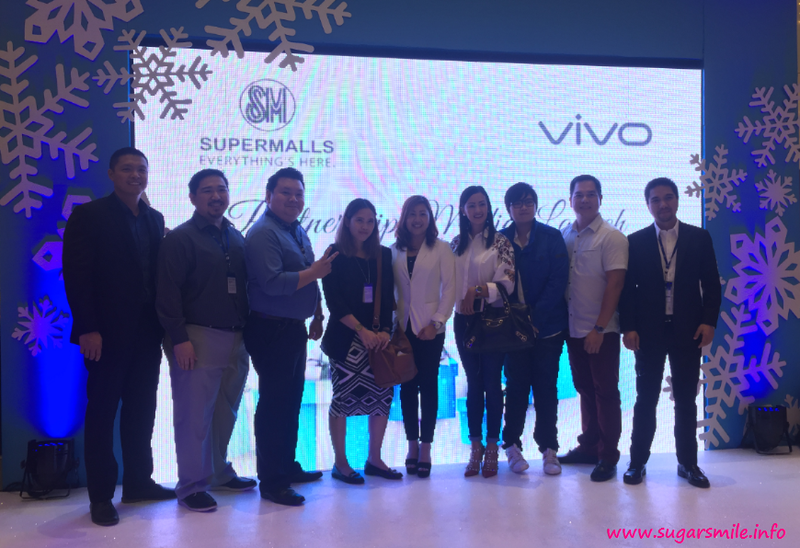 Vivo, one of the top smartphone brand partners with SM Supermalls this holiday season for a nationwide campaign. 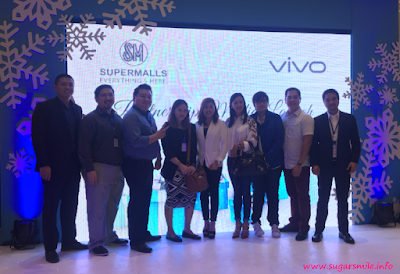 Started this November 4, expect great deals and fun activities from Vivo whenever you visit the nearest SM Mall. 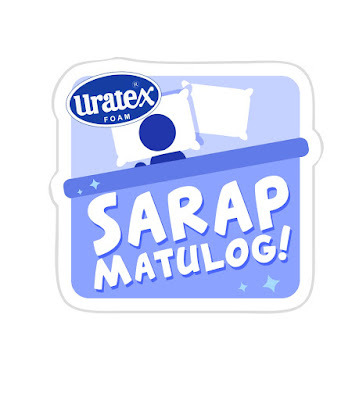 The country’s leading manufacturer of quality foam and mattresses, Uratex is at the lead of its “Ganda ng Gising” campaign which is geared towards expressing the benefits of good sleep and inspiring Filipinos to take its value as much as working hard through the day is important. Good quality sleep is beneficial not only to everyone’s health but also to one’s mood and disposition upon waking up to a brand new day. Whenever I see a Christmas Tree being lighted, I feel that it is a symbol of hope, joy and love. It gives you that feeling to overcome all the odds and it is the time to celebrate again with your loved ones. 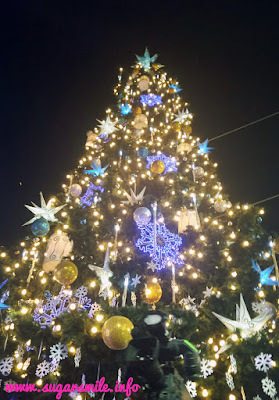 And just like last November 4, the Giant Tree was lighted at the Araneta Center - a tradition for the last 35 years. Merry Christmas everyone! The holidays are just around the corner when All Saints Day is over, and before you know it, it's Christmas once again. And my favorite tradition, aside from reunion with the fambam, is collecting stickers for the 2017 Starbucks Philippines Planner. Here in the Philippines, it is always #SummerGoals because the weather's so hot and humid. But don't fret, because if your are looking for a laid back and fashionable footwear, Banana Peel introduces its newest sandals line - the Sutton Sandals! 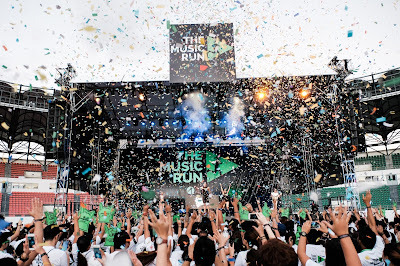 The ultimate 5k running and music festival drew nearly ten thousand runners when it first made waves in the Philippines last year. And if you've seen how they fare, it looked very exciting. This year, The Music Run™ by Philam Vitality returns to amp up an equally large—or even larger—crowd with everyone’s favorite hits playing on 120 concert-quality speakers across McKinley West in Taguig City. 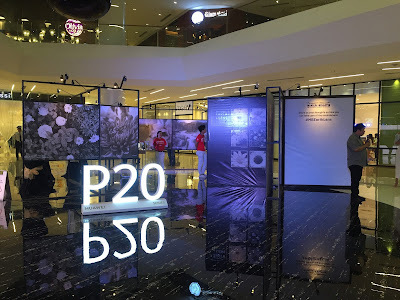 Dengue Prevention - For so many years, Dengue has been one of the most popular diseases in the country, and even among other countries. Just in 2013 alone, there have been 35,000 reported cases in one month here in the Philippines. 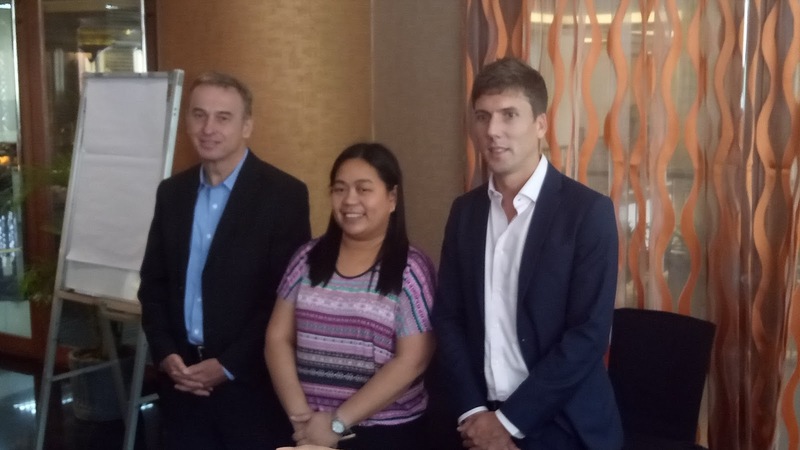 Good news to all of us, dengue can now be prevented by vaccination, brought here by Sanofi Pasteur. 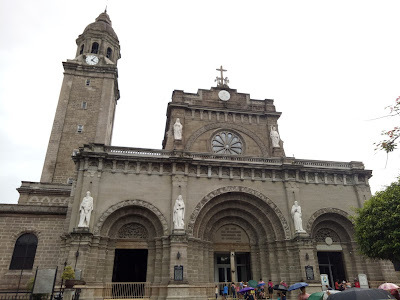 I have been living in Manila all my life. 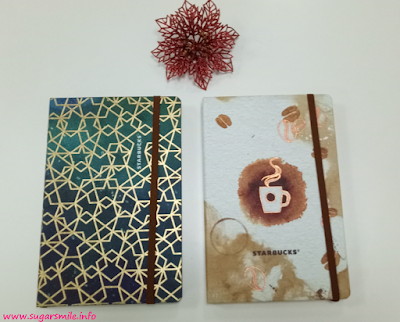 And in my thirty one years of existence, it has always been my first love. I seriously cannot imagine living anywhere else, because it has been improving and keeping up with the fast paced lifestyle.